Certainly Are You Lonesome Tonight? 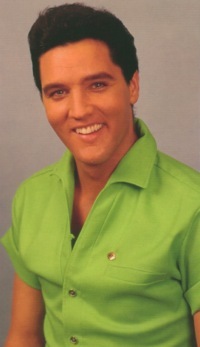 is a song associated intimately with Elvis Presley. This is in spite of the fact that it was written nearly a decade before Elvis was born and that numerous singers recorded it before he did. 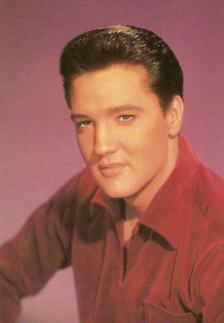 The song had an interesting history leading up to Presley’s 1960 chart-topping version. 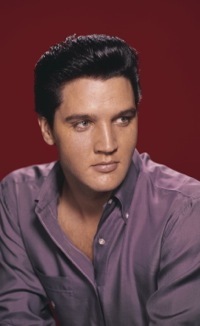 Elvis’s hit recording also had a ripple effect, sending out waves of financial success to a flock of female singers who released “answer records” and the music publishers who controlled the tune. Two men who didn’t benefit from Elvis’s recording of Are You Lonesome Tonight? were Lou Handman and Roy Turk, who wrote the song in 1927. Both were dead by the time Elvis recorded their tune. Handman had a hand in the initial recording of his song, when he played piano on his sister Edith’s vocal rendition in 1927. The song first hit the Billboard pop charts in 1950, when Blue Barron’s release on MGM records peaked at #19. Al Jolson also released a version of the song on the Decca label. Just what inspired Elvis to record the song is difficult to nail down. Some sources credit Colonel Parker for suggesting the song. Elvis also might have heard Jaye P. Morgan’s MGM label release, which reached #65 on the charts in 1959. At that time Elvis was in the army and known to be considering recording material for his first post-army session the following year. 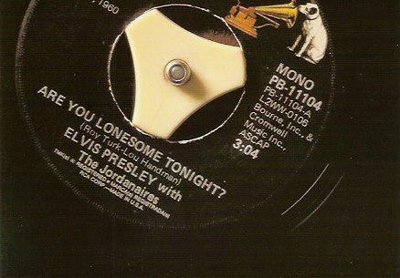 In any event, Elvis recorded Are You Lonesome Tonight? at RCA’s Nashville Studio B in the early morning hours of April 4, 1960. Musicians working the session were guitarists Scotty Moore and Hank Garland, bassist Bob Moore, drummers D.J. Fontana and Buddy Harman, and pianist Floyd Cramer. The Jordanaires provided their usual vocal backing. 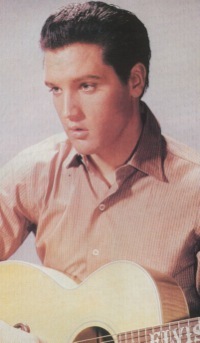 The recitation was Elvis’s personal imprint on the song. The spoken part was not part of the original published lyrics, and so speculation grew around who had penned those words. It has been suggested that the recitation was based on Shakespeare’s “All the world’s a stage” speech in As You Like It. That may be so, but who wrote the adapted lines for the song? In a short article in its December 12, 1960, issue, Billboard claimed to have found the answer. Elvis’s Are You Lonesome Tonight? entered Billboard’s “Hot 100” at #35 on November 11, 1960. It charged past his ownIt’s Now or Never, which was at #47 that week, on it’s way down the chart after spending five weeks at #1. The next week Lonesome was at #2, before settling in at #1 on November 28, only it’s third week on the chart. It displaced Stay by Maurice Williams and the Zodiacs in the top spot. 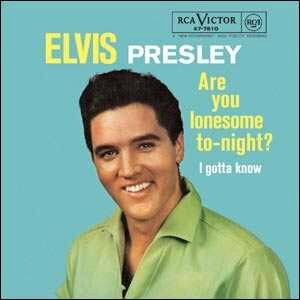 Are You Lonesome Tonight? held on to #1 for six weeks, before giving way to Bert Kaempfert’s instrumental Wonderland by Night. 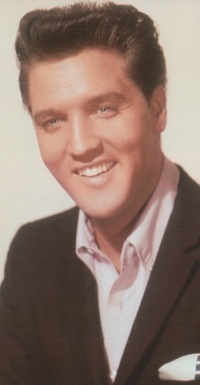 Elvis’s record held the #2 spot for two weeks before starting its slow withdrawal from the chart. In the end, Are You Lonesome Tonight? spent 17 weeks in the “Hot 100,” 11 of them in the top 10. Jeanne Black went a little different route. Her answer song, Oh, How I Miss You Tonight, was a different tune, but with her own touching recitation added. “It is all as if they are singing to Elvis personally, thru the media of recording,” Billboard noted. "Elvis Presley turns in a warm and touching performance on the oldie, which also features a tender recitation."